York is such an amazing city to explore, with its ancient architecture and old streets and buildings. The Shambles is a perfect example of a medieval street for instance. 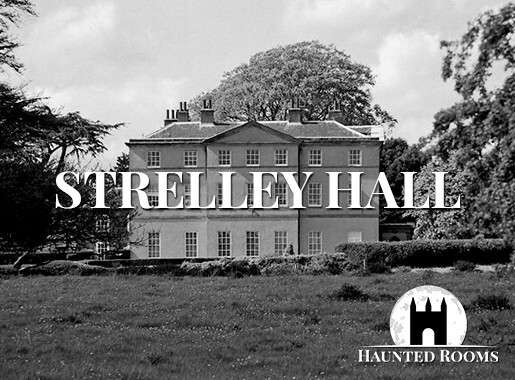 Away from its magnificent tourist spots this unique city harbours many ghostly secrets, it is in fact one of the most haunted cities in the UK! 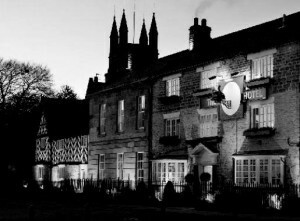 Those are just of the most haunted hotels in York there are more of course. 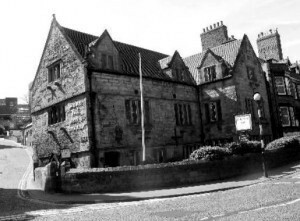 If you want to suggest a haunted hotel in York we'd be delighted to hear what you have for us. Just click on the contact us link in the footer at the bottom of the website. 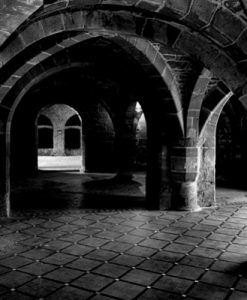 As York is one of the most haunted cities in the UK, if not the world, it contains some of the most haunted places in the UK as well. Take for instance 41 stonegate (Most Haunted House in York), Castlegate House, York Castle, Clifford Tower, Clifton Lodge, and the Shambles - the list goes on! 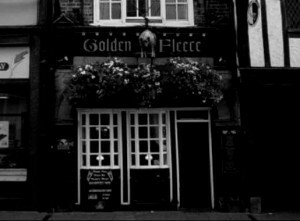 Regarded by many as the 'Most Haunted City in England', York has gained an infamous reputation with its sheer number of haunted locations. 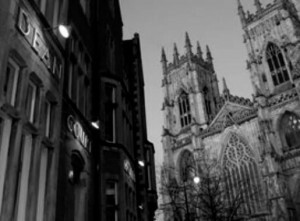 With the number of ghosts in York so high in addition to what we've already stated, it's also become known as 'the city of a thousand ghosts'. 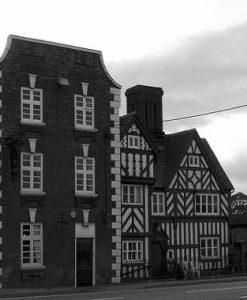 It's rare you'll find a building or location that has history dating back over 100 years that isn't haunted!